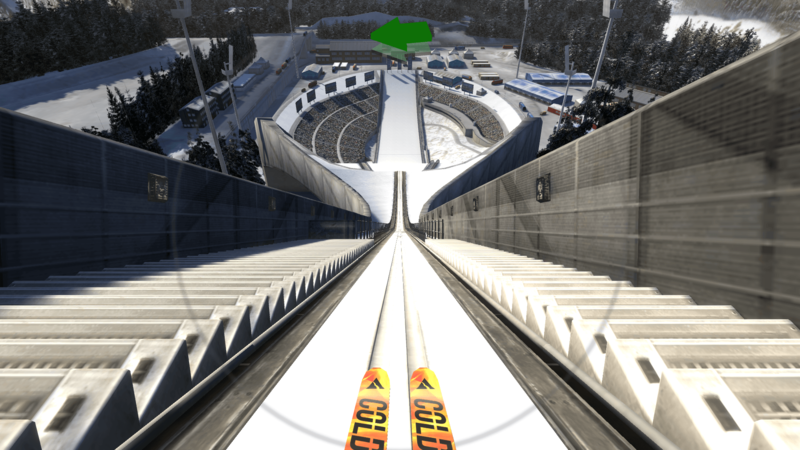 Ski Jumping Pro’s graphics have been completely reworked to levels of realism so good you’ll think that you’re on the ramp! Choose from over 50 clothing and board accessories including gloves, skis, helmets, boots and suit items. 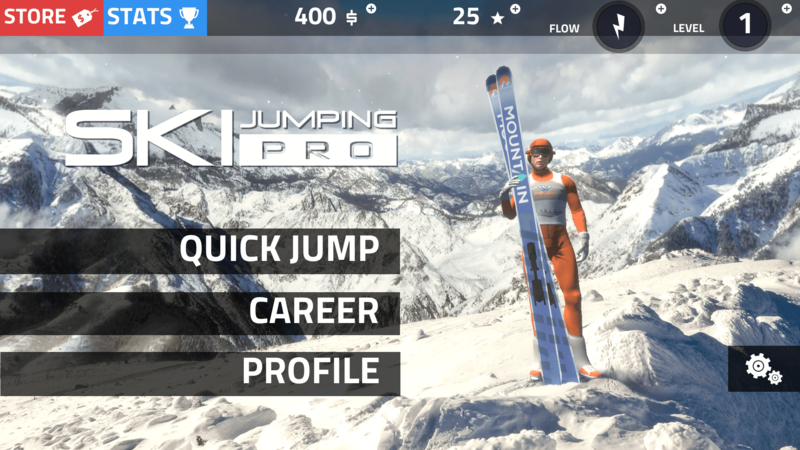 One-tap or innovative gyroscope controls cater for both new and veteran Ski Jumping Pro players alike. Unlock new levels, contests and venues as well as super challenging ‘+’ mode once you’ve mastered Pro mode. 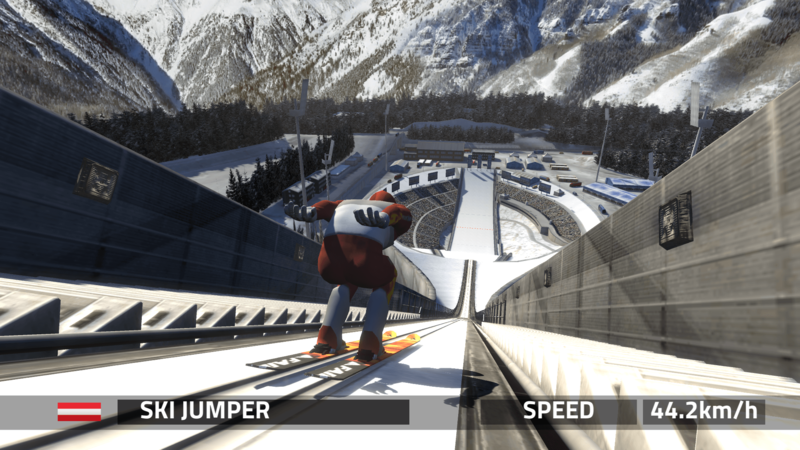 Ski Jumping Pro delivers the sheer thrills of hurtling down a snow-packed ski ramp like no other game. 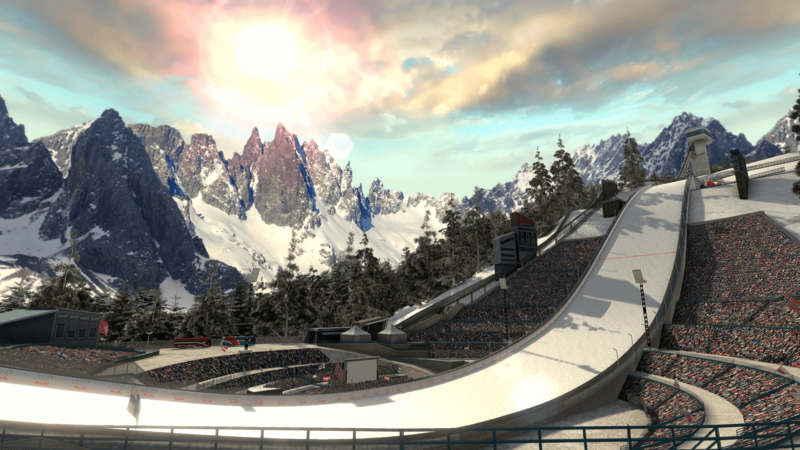 Brand new ultra-realistic 3D graphics, a full single-player career mode and global leaderboards make Ski Jumping Pro THE ultimate winter sports simulation.